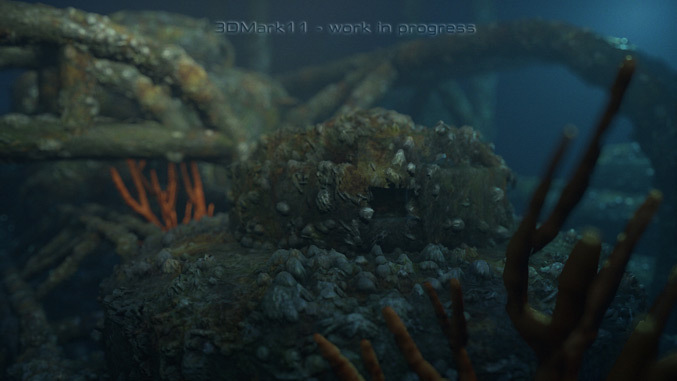 The latest version of world’s most popular benchmarking software for real-time 3D graphics – 3DMark 11 has been announced. 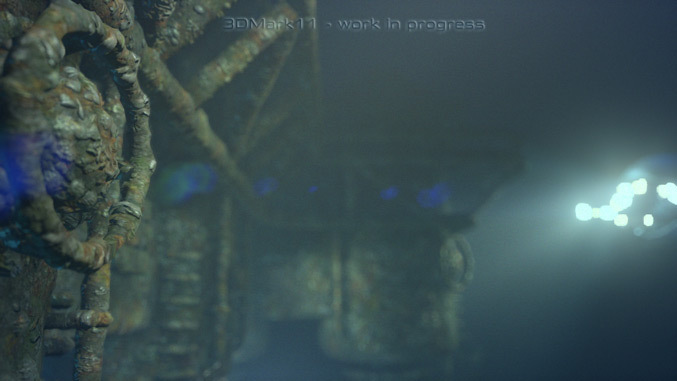 It uses a native DirectX 11 engine designed to make extensive use of all the new features in DirectX 11, including tessellation, compute shaders and multi-threading. 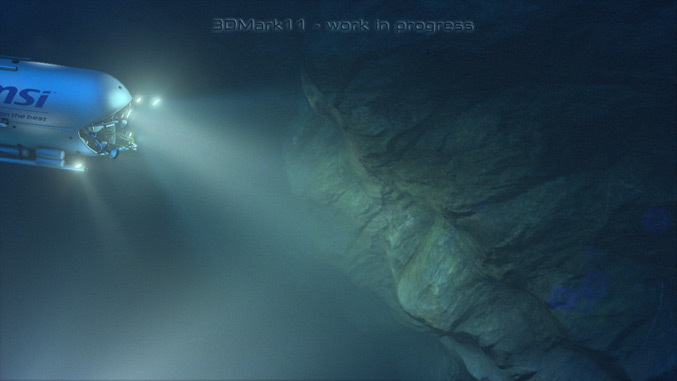 Futuremark’s 3D mark is “the best way to consistently and reliably test DirectX 11 under game-like loads.” You can see the released trailer, which is created using an early development build of the 3DMark 11 engine. 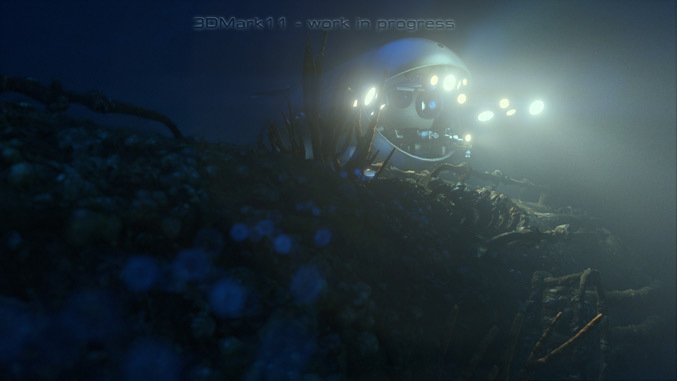 The 3DMark 11 Deep Sea tech demo will be shown publicly for the first time on the MSI booth at Computex in Taipei, from June 1 – 5.